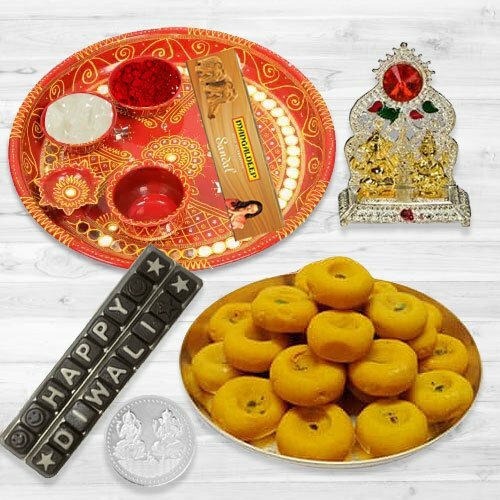 Diwali will be celebrated on 7th November 2018. 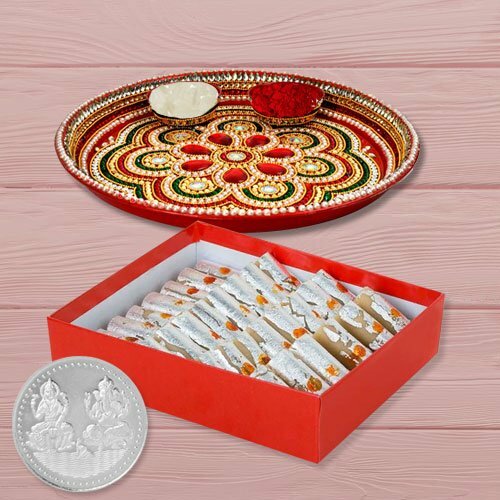 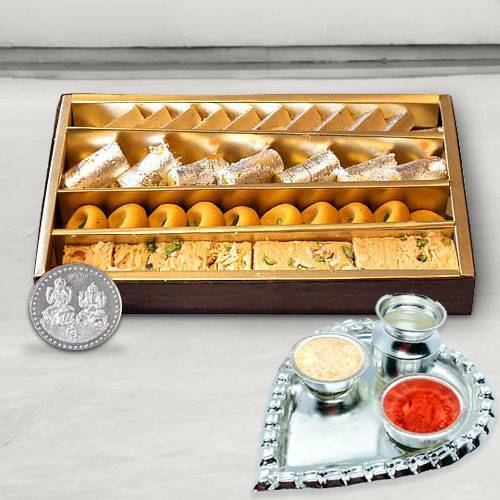 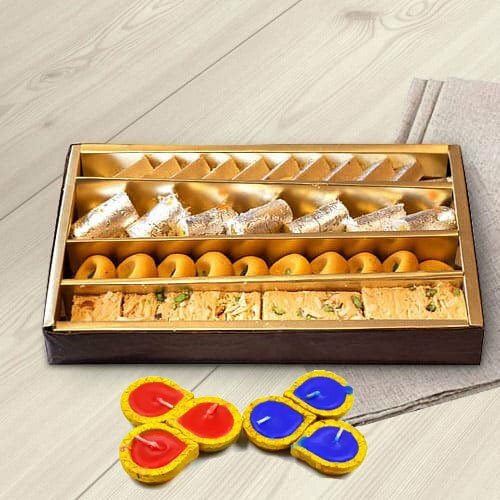 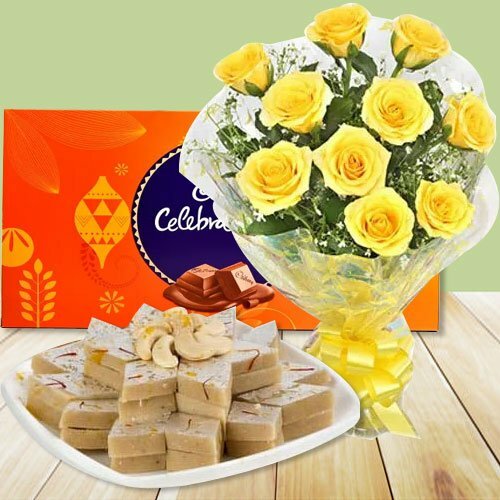 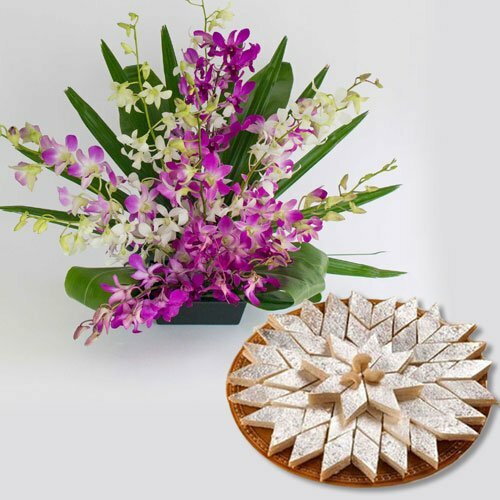 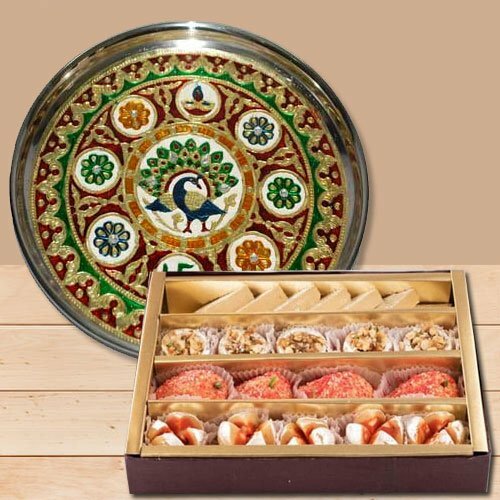 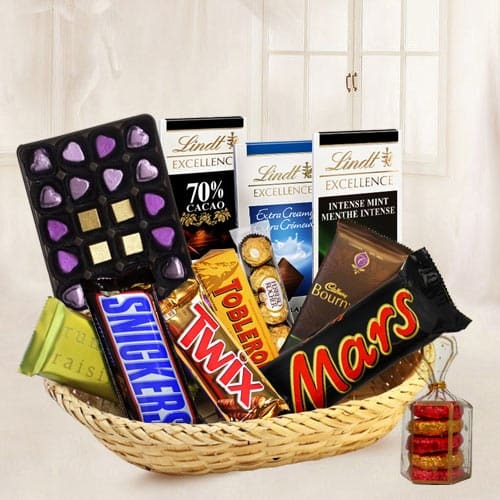 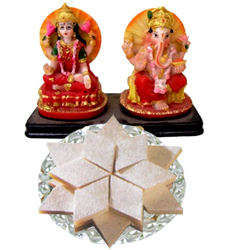 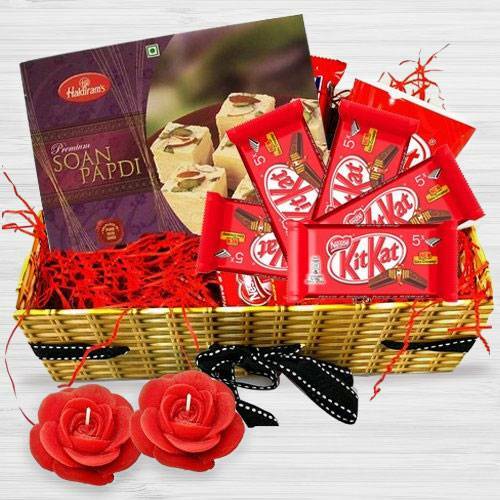 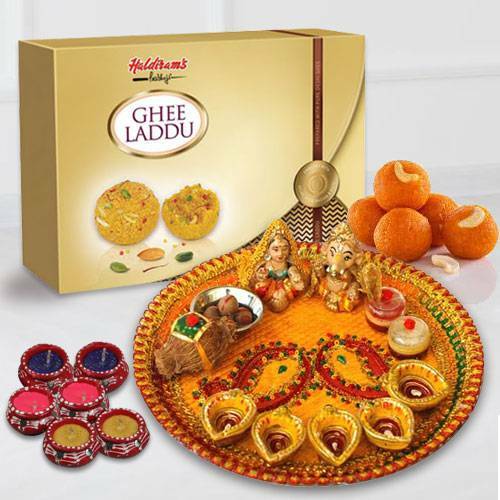 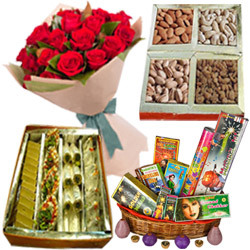 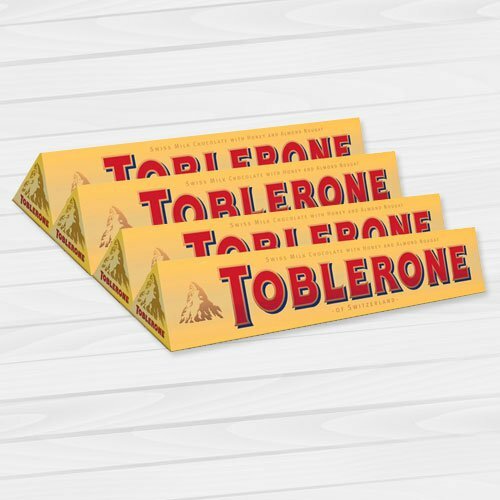 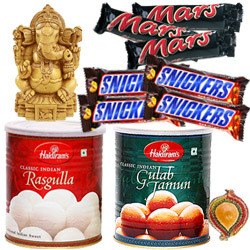 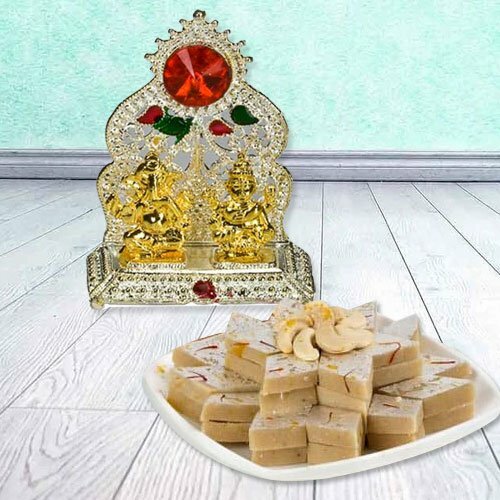 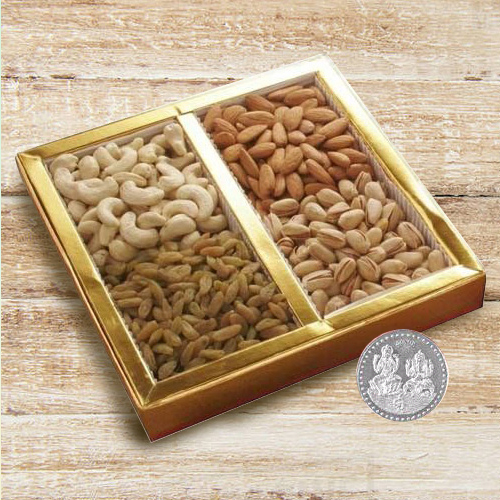 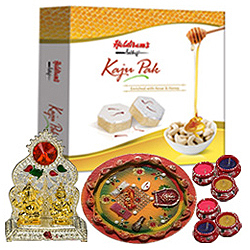 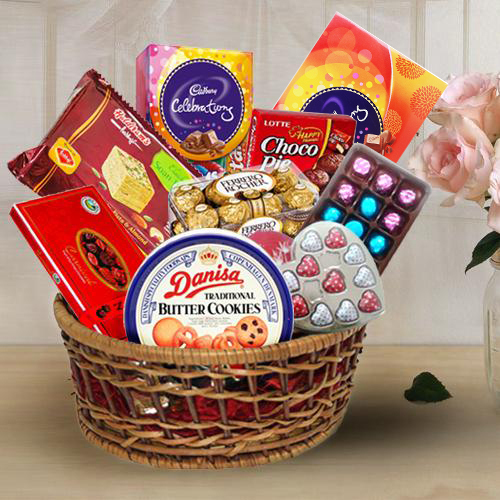 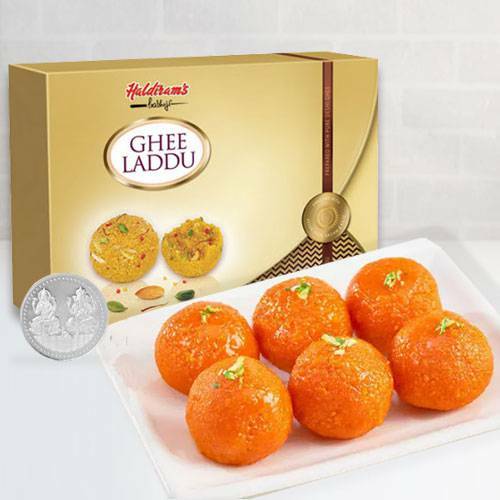 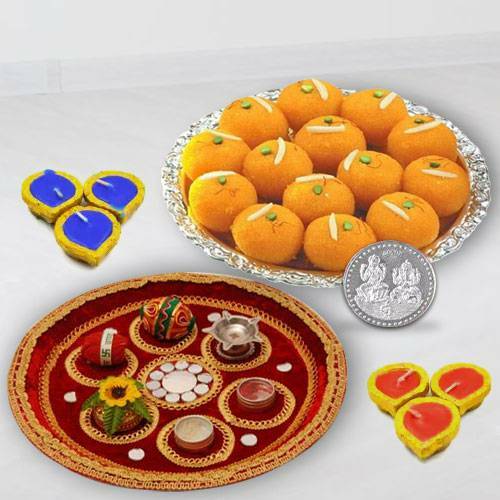 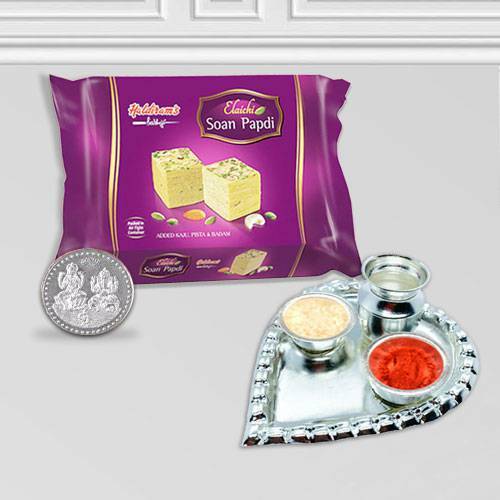 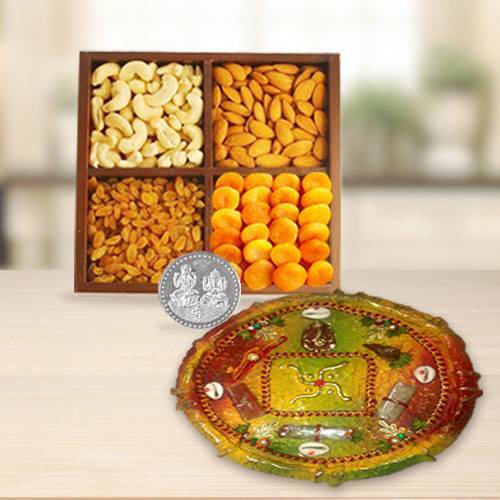 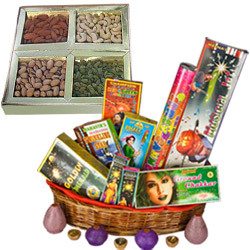 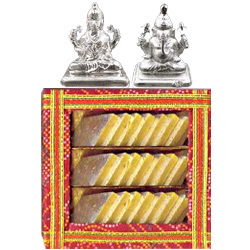 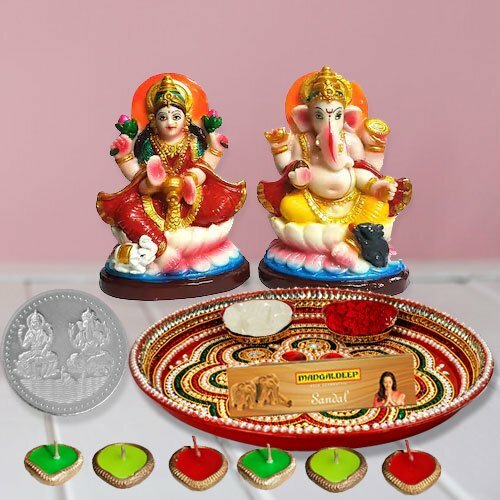 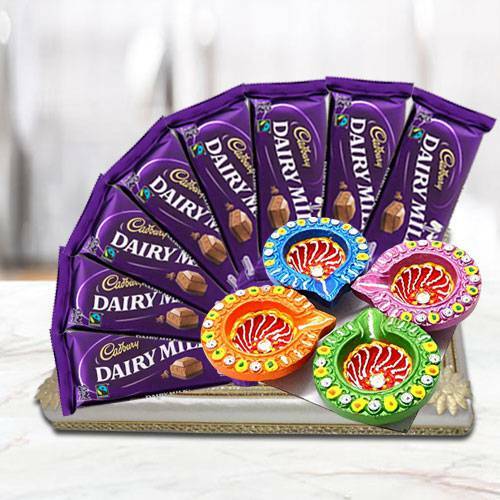 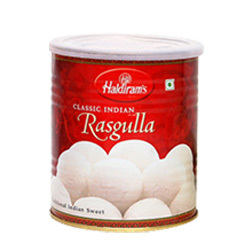 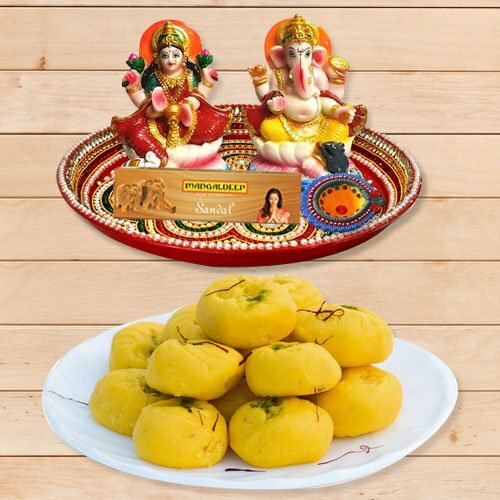 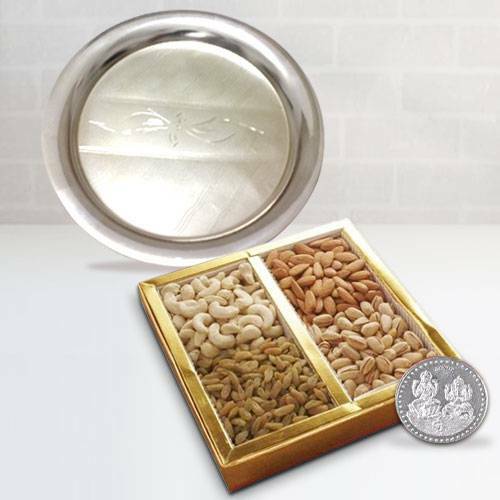 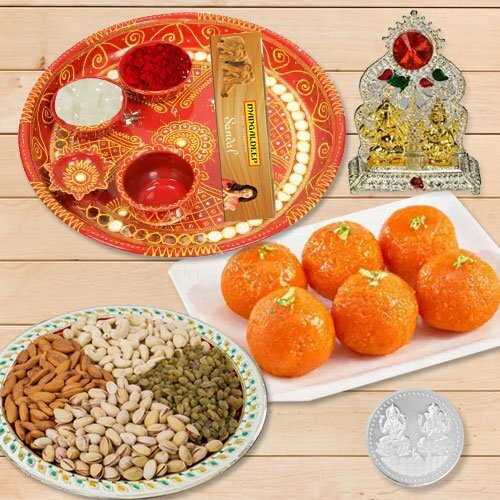 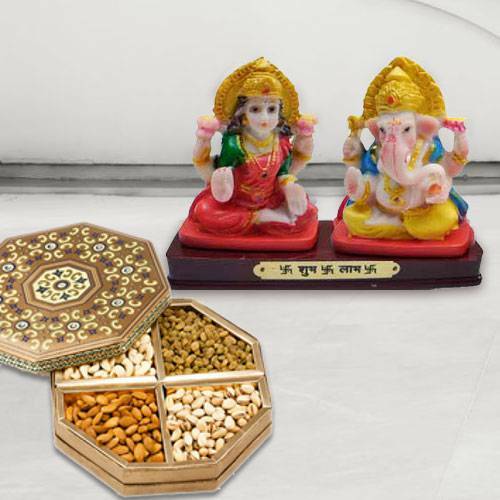 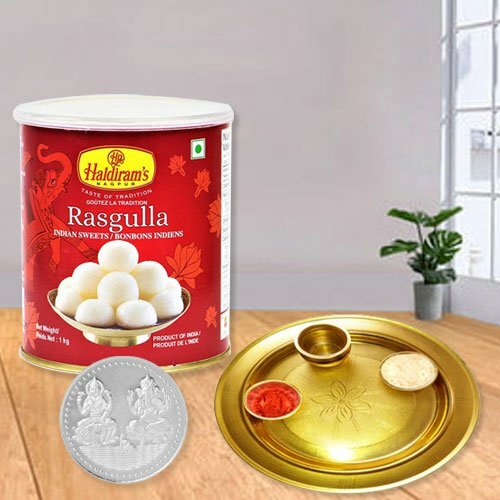 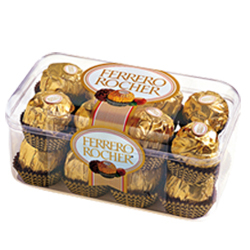 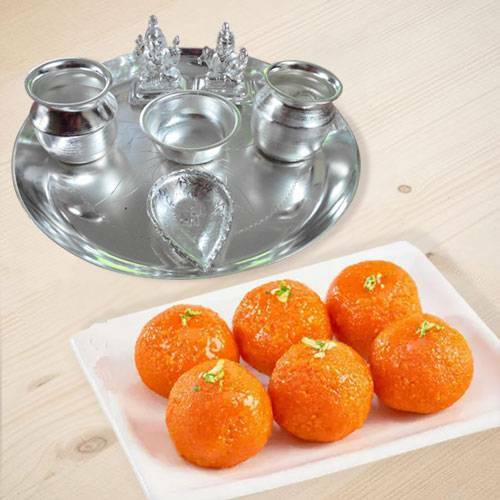 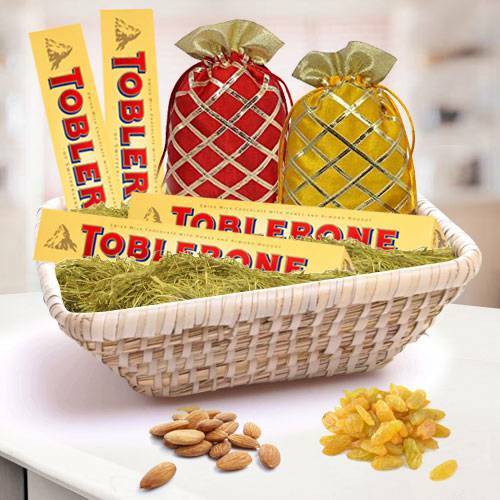 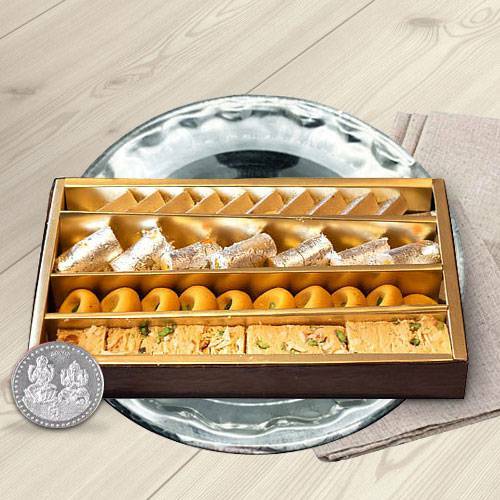 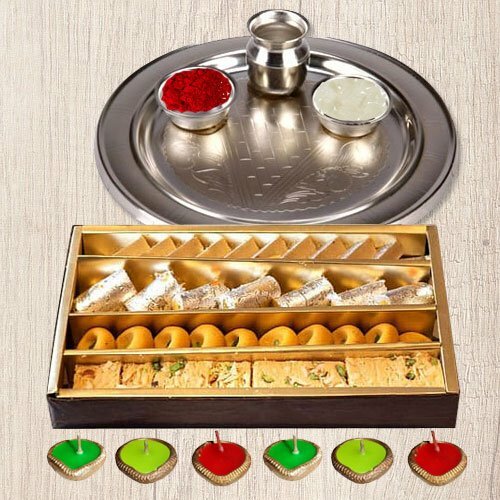 Add sweetness into your relationship by sending people close to your heart these Kaju Katli, Diwali Hamper, Carnations Bouquet with Rasgulla, Awesome Bouquet of Roses with a delicious Cake, Mixed Cadburys Chocolate and lovely Teddy Bear, Soan Papri, Cadburys Celebration Pack, Mixed Flower Bouquet with Cake, Mouth-Watering Eggless Cake, Colourful Bouquet with yummy Cakes in this Diwali that is sweet as your pure love. 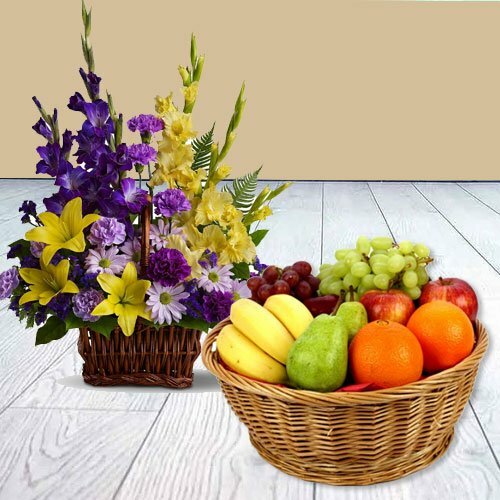 � 2007-2019, www.Gwaliorfloristshop.com, All Rights Reserved.